»Meatman03: Are all your tournies in Texas? »Meatman03: Still looking for a team. Located in Tulsa. Willing to travel. 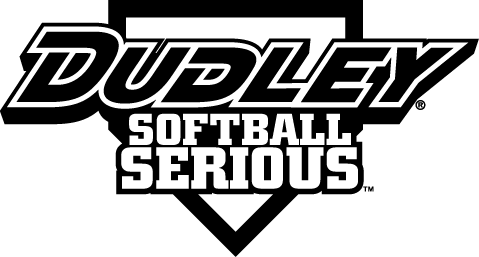 » Tulsa Softball: We are looking for a couple players. »JJ58: are you still looking for players? »Papajoe56: Vlkl, we were not at the tournament last weekend. »Lokahi: Need a pitcher. With experience.